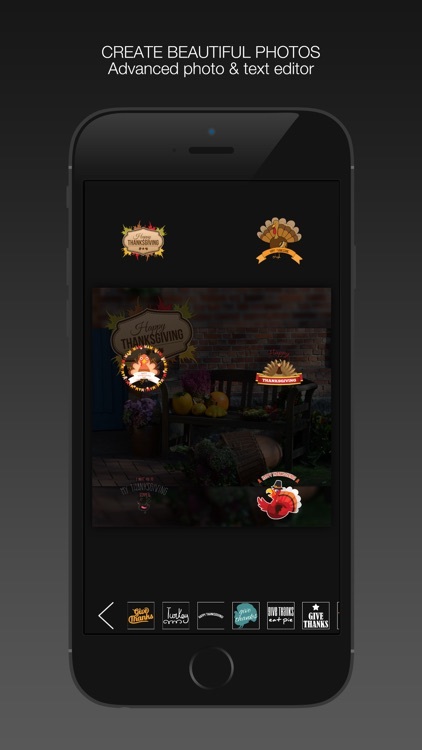 Create the perfect Thanksgiving greeting and show you care. 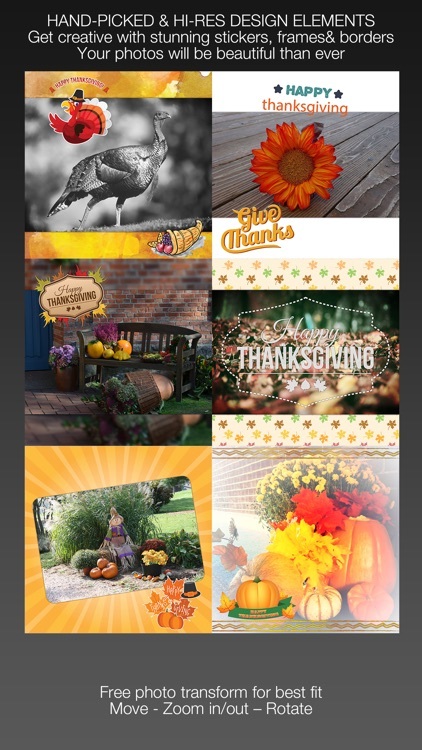 Gobble Cam: Happy Thanksgiving Day offers designs and tools to make your greetings stand out. 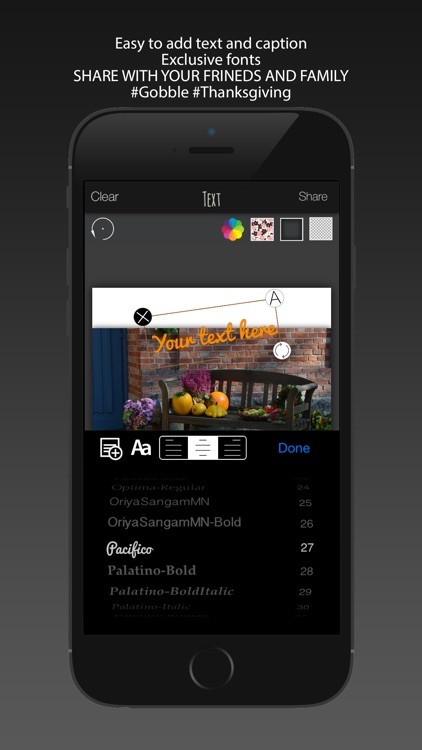 The app includes photo editing options, borders and frames, fonts and filters, and simple sharing. 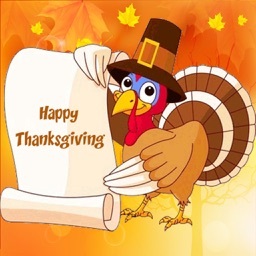 With Gobble Cam: Happy Thanksgiving Day, you can create amazing holiday greetings to share with your friends and family. 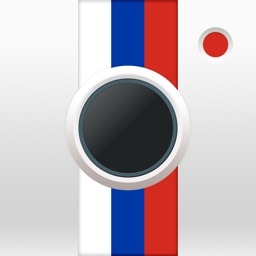 Photo editing tools let you both transform and touch up your pictures. 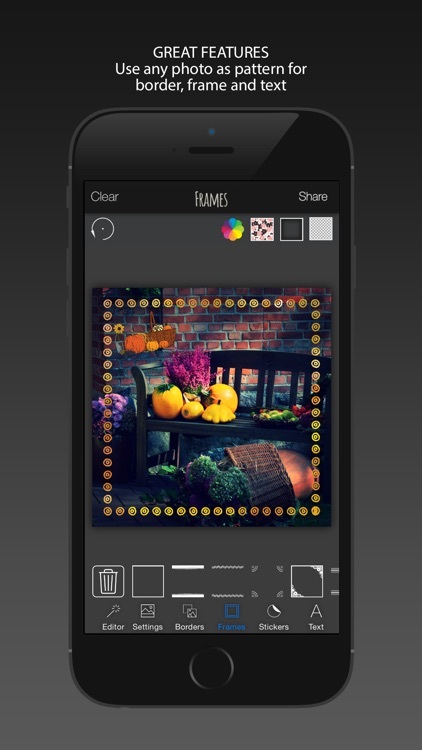 Add text, apply a filter, and snap on a frame. 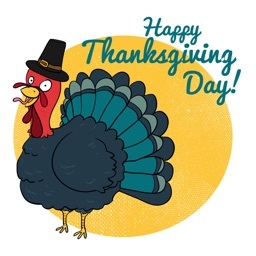 Sending fun Thanksgiving greetings to your loved ones is easy with Gobble Cam: Happy Thanksgiving Day. Health, home, family, friends, love, job, food? 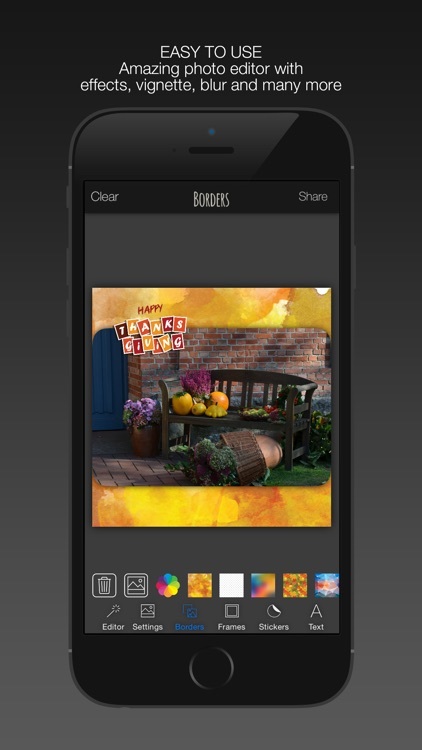 » You can add your own textures even your own photo and you can use them as border, frame, text, sticker texture. Gobble and Melih ÖZDOĞAN do not accept any responsibility.